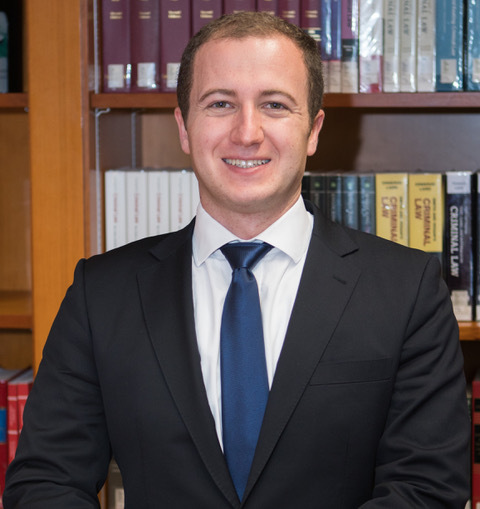 Dini Sejko is a researcher at the Institute for Emerging Market Studies at the Hong Kong University of Hong Kong and a research affiliate at The Fletcher School, Tufts University. His doctoral thesis at the Chinese University of Hong Kong, Faculty of Law deals with the transnational governance of sovereign wealth funds. His research interests include international investment law and the governance of state capitalism.